The D9600™ C-Mode Scanning Acoustic Microscopeis part of the new generation in Acoustic Microscopy Imaging (AMI) innovation. 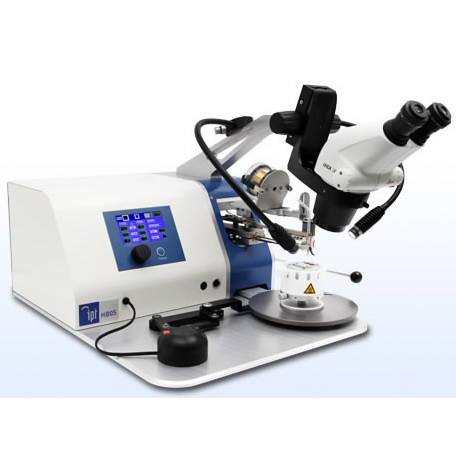 Whether your needs are for failure analysis, process development, material characterization, low-volume production or other lab inspections, the D9600 delivers unmatched capabilities. Operating in both reflection and/or transmission modes, the D9600 provides a level of accuracy and robustness that sets the modern standard for AM imaging.